Freight collect! Cast iron blocks have to be shipped via truck freight. Online orders exclude any freight charge that the cart server may add. 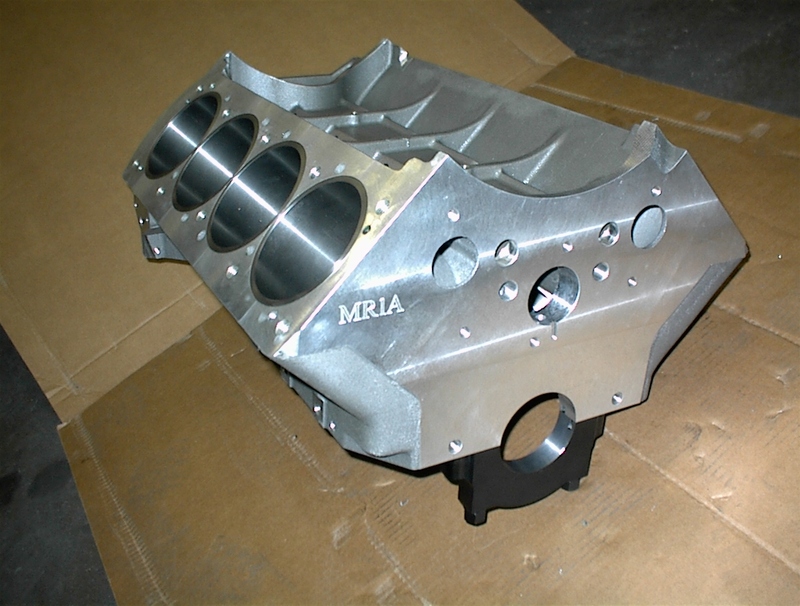 The aftermarket Pontiac MR 1 block was designed to accept ALL stock Pontiac parts! - NO OIL PAN FRAME RAIL CLEARANCE ISSUES! 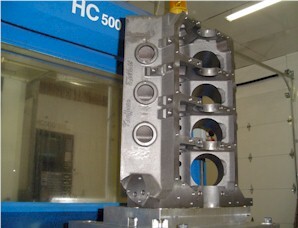 .903 Lifter bore upgrade - $200.00 (only available with bronze lifter bores)! .937 Lifter bore upgrade - $200.00 (only available with bronze lifter bores)!